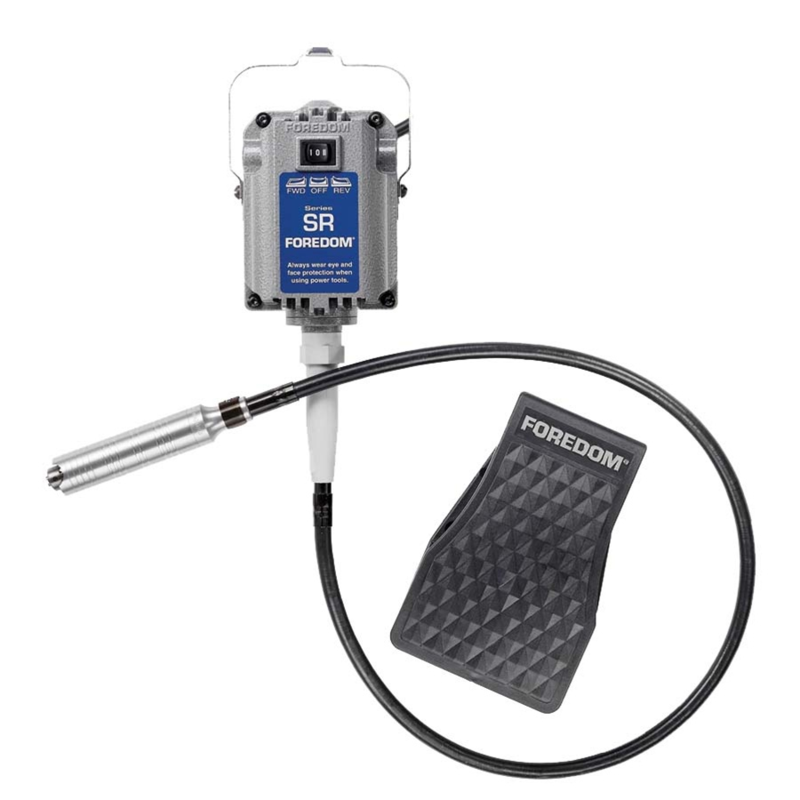 » Forum » Tech » Tools & Supplies » How do you put your dremel to use? 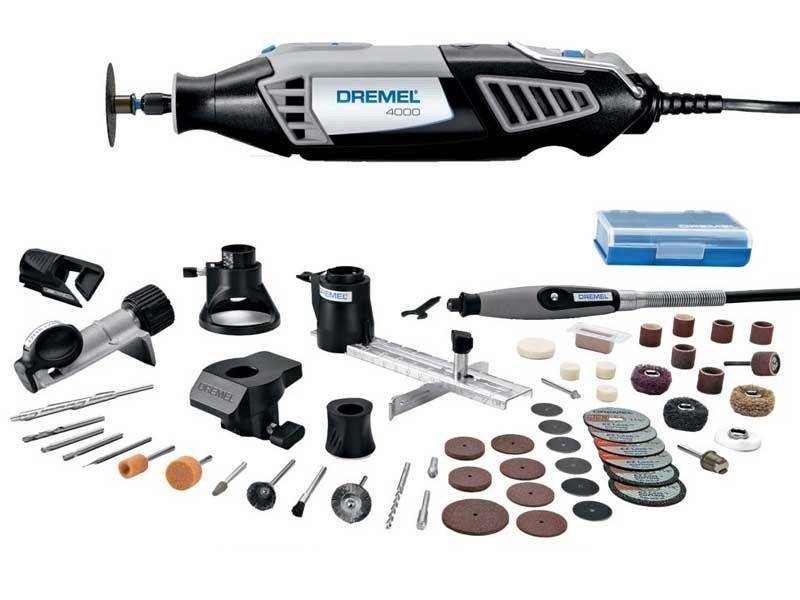 » How do you put your dremel to use? How do you put your dremel to use? The dremel seems to be a tool that a lot of experienced pinsiders use for a range of different things. Eg "use a dremel to remove the top of a post that is stuck with loctite and can't be moved." I don't have a dremel and am thinking of getting one. Can we create a list here of all the different pinball uses a dremel can be put to and how? Works like a champ if you break a screw . Cut it off and drill it out. I’ve also polished parts on the playfield with it. number 1 reason is cutting screws off. When I installed cabinet braces in SAM stern machines, I use it to cut the one in the back to fit around the round cord plug thing. never used it to polish, might not be a bad idea though. edit: there was one other thing. I had to use it to cut out the nut holding in the magnet core on a stern. I tried everything to break that damn thing free.... finally just cut it out, replaced the core and put a new nut in. I'm installing a structured media center at work and I used to cut out the interior metal stud in a section with a 90 degree attachment. used the circle cutter to cut into duct work to install AC ducts. used the sanding bits a lot for miscellaneous stuff. probably be a good sharpener. I've used a cutting wheel to cut down some IC tubes before. I also just used it recently to sand down a plastics protector that was too large and causing ball hang-ups. That was probably the first time I've used it in months, though. I don't really use it often for pin stuff, but it's handy when I do. I've got a nice one with variable speed and I almost never use it. Maybe this thread will give me some ideas? Brass wire polishing wheels are great! I don't have a pinball machine yet,but that's gonna change next Friday! I use a dremel to trim my dogs nails. If you do use one on your dogs nails,never use a dremel stone,it'll get to hot. I've used it to clean out light sockets, to get a socket to clean bare metal for soldering resistors, to grind off rust spots on rails and clean and polish. Works great! My Dremel is one of my favorite tools in my arsenal. I use it for all sorts of pinball and non-pinball related stuff. I used it just the other day to grind down the edges of an LED so that it would fit where I wanted it to go. It's use in the pinball hobby is limitless, making a list would take a lifetime. I've used mine to clean sockets, cut off posts, enlarge holes, buff metal, enlarge openings in posts, etc..
I’ve used it to cut metal for a unique Sega backbox latch lock for those bubble headboxes. Used it to cut plexi for a homemade Axl protector on GNR. I use mine for stuff like that, the bits are expensive and do not last long. Cutting through a flipper shaft when a lever/pawl cannot be removed because a set screw head has sheared off and the remaining screw body cannot be extracted or drilled out. You can use it to remove blown traces on circuit boards. It's essential for cutting traces when making modifications. I use my dremel nearly every weekend. My 2 favorite bits are the 3/16 carbide shaft and the cutoff wheel. I just used it to modify a plastic on WOZ for a ball hang issue. Just used mine an hour ago: had to fix a switch on T2 where the factory rivet didn't quite make it thru the switch stack, and a previous owner held the stack together with zip ties. Used a cutoff wheel to shorten a 6-32 screw to the proper length to replace the rivet. Also use their mini wire brushes to de-rust and polish metal quite often. It's a very useful tool, don't think twice about buying one. EBay and Amazon is filled with tons of bits that don't cost much for whole sets. Works great when cutting off mushroomed ball shooter rods. If you have ever tried to cut something off either out of metal or wood or whatever and you don't have a vice or a table or something to secure the piece a Dremel is an amazing thing to use. Ya know, I've had great luck with the off brand harbor freight stuff as far as bits go. Much cheaper, and last about the same amount as the name brand ones. In addition to a dremel, I use a flex shaft.....Same bits, burrs, drills, wire brushes, cutting tools, and polishing. I enjoy a flex shaft with its narrow profile, long reach, and the precision variable foot petal is what helps the most. Around $100 for a setup today.....much less than the $300 plus years ago. Use 433 tip to polish switch contacts (alcohol swab, polish and swab again method many pinsiders including Nic advocate for). Also great for cleaning inside of light sockets. Disc steel brushes for cleaning male jones plugs - works like magic. These are also good for taking rust and corrosion off of any other parts too. Dremels have tons more uses - best tool I have for doing EM restore. Variable speed is recommended as some tasks best with high and others lower speed. They have cheaper ones as well, and they are pretty nice. My dad uses his all the time to help cut rails for his garden railroad. When removing star nails from The side rails cutting a slot into the head and then using flat screwdriver to unscrew them.